When Gregory Murphy was introduced earlier this month as California State University, Northridge’s new police chief and initially addressed the members of the CSUN Department of Police Services, the topic of his conversation was respect. Respect also is a theme that he wants to define his relationship with the campus community. “I shared with the staff that the most important thing is how we treat each other, that we treat each other with respect,” Murphy said. “I believe that if we are constantly and routinely practicing that internally, it will naturally carry over to how we interact with the community. We can’t get away from the fact that if we treat people with respect, with compassion and empathy, we are going to be more successful overall in achieving our goals.” Read More. Effective August 14, 2017 CSUN Police Services 911 center can accept text to 911 calls from the CSUN community. Here is how it works: Text to 911 is a free program for sending a text message addressed to “911” instead of placing a phone call. To use it, you address the message to 911 and enter the emergency in the body of the text, making sure that you also add your exact location, or else our dispatch center won’t be able to dispatch help your way. Since it is all text based, you will hear a response for more follow-up questions, or when help is on the way. Text-to-911 is useful for any situation in which it is dangerous or impossible to speak. It also allows for improved technology for our deaf population on campus. 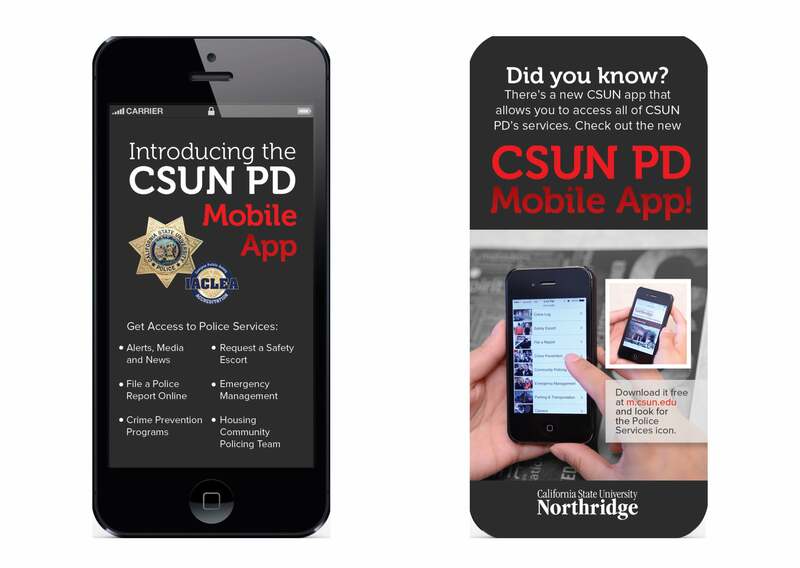 Should you have any questions about this new feature to reach CSUN Police in an emergency, please contact public information officer, Christina Villalobos at (818) 677-7922. 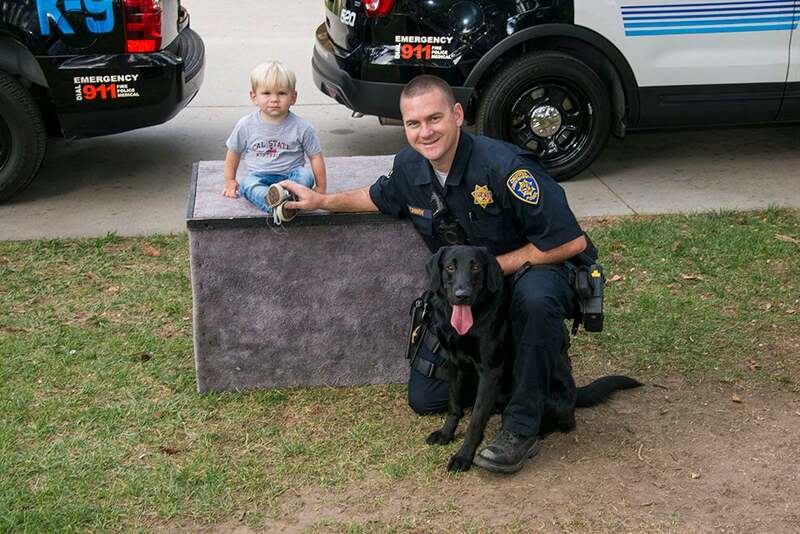 To enhance the California State University, Northridge Department of Police Services’ strong relationship with the community, in late August 2017 officers began using body-worn cameras when in the field. CSUN’s police department is one of the first in the CSU system to deploy the cameras. In addition to the transparency and accountability provided by the cameras’ recordings, numerous studies have shown they encourage respectful behavior by both officers and members of the public, said CSUN Chief of Police Anne Glavin. Members of the community will see the cameras on the upper center of the officer’s chest and a “red” light indicating the camera is active.